This entry was posted in Marie-Louise Fitzpatrick and tagged Adrienne Geoghegan, Chris Judge, Ed Emberley, Mary Murphy, Michael Emberley, Niamh Sharkey, Peg and Awl, Pj Lynch, Rebecca Emberley by The Belugas are Watching. Bookmark the permalink. 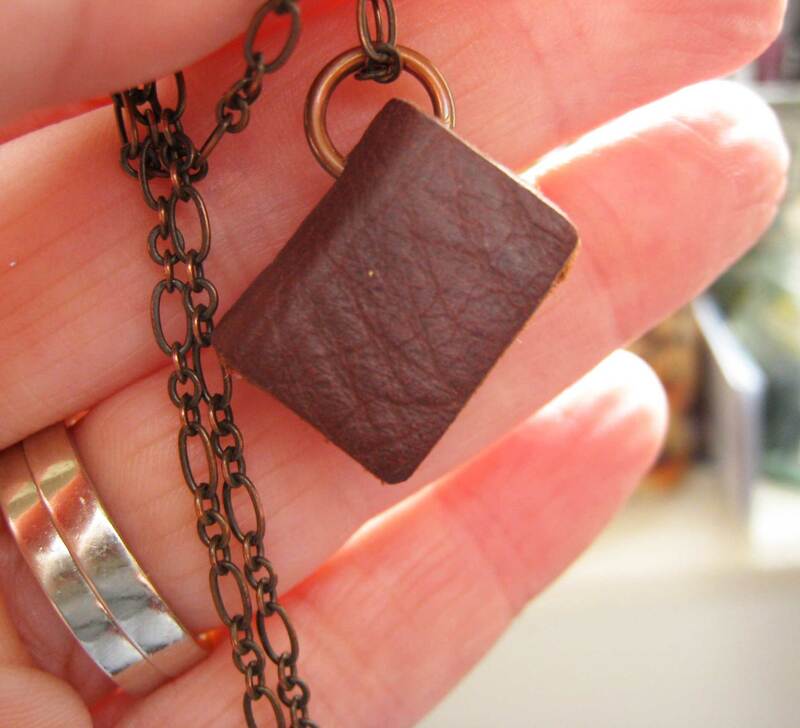 Hi Kate, There’s a link to the folk who make them- click on words ‘handmade book necklace online’ in opening sentence and it will take you there. They are called Peg and Awl. Yes, they could be used for all kinds of things…and they are very lovely wee things just as they are too! Cheers!